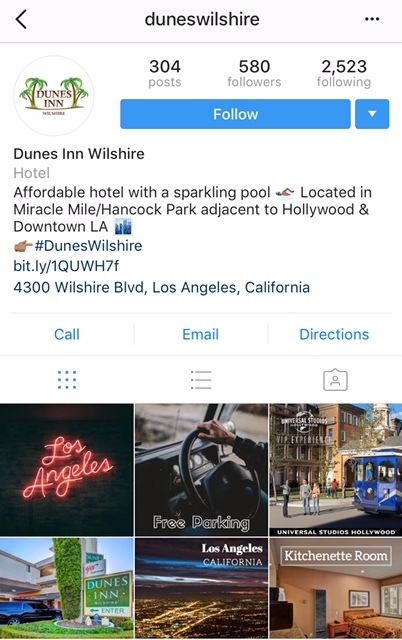 Ready to get more out of your hotel’s Instagram page? Then it’s time for you to upgrade to a business profile. 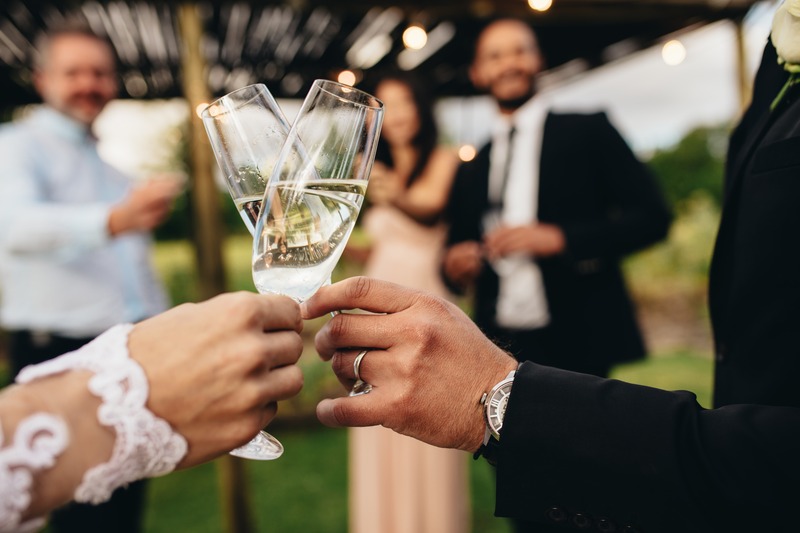 While a regular Instagram profile gives you a great platform to reach potential customers and share your hotel’s story, a business profile provides some extra benefits to help you better serve your audience. 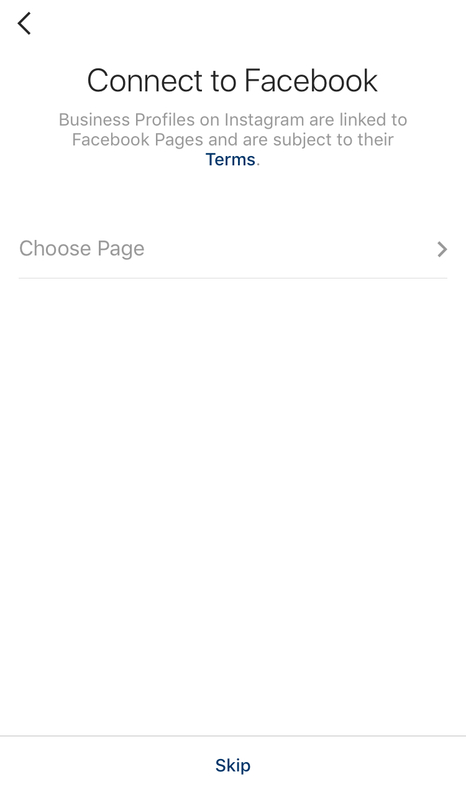 First, go to your profile page and click the Settings button at the top right of the screen. 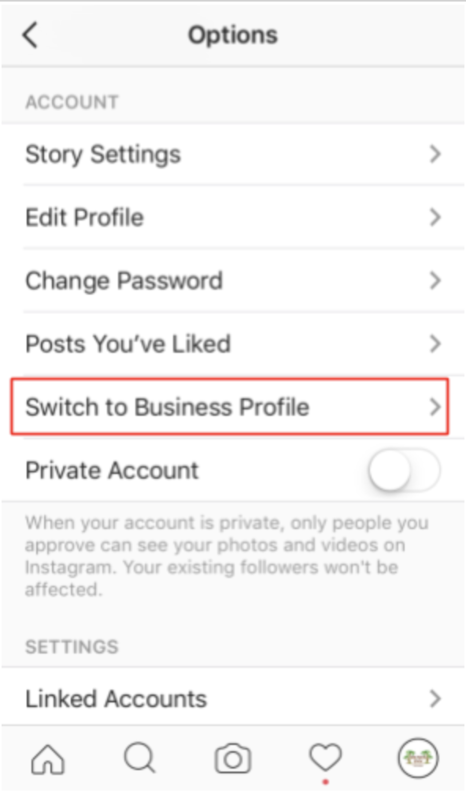 Instagram will then guide you through some of the advantages you have access to when switching to a business account. For example how you can gain some insights on your followers and run promotions to advertise your account. Click continue all the way through. 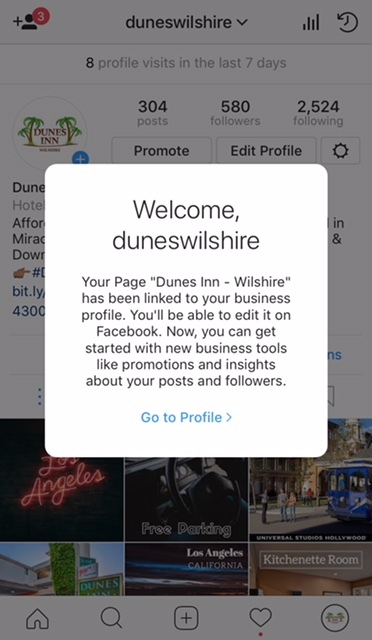 You will then be prompted to connect your Facebook account to your Instagram account. As Facebook owns Instagram, this is not surprising.You will be prompted to enter your login credentials and to sign in. While you have the option to skip this step, it's not recommended as it can cause functionality issues. 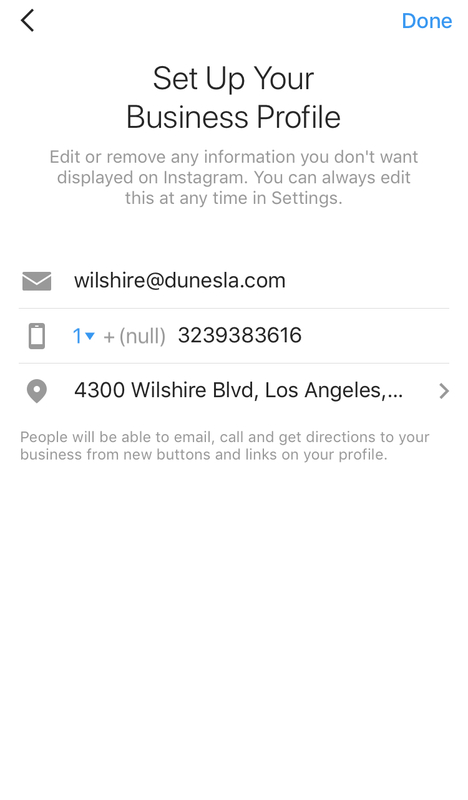 Once logged into to Facebook, choose the account that you wish to connect to your Instagram page and click ‘Next’ at the top right of the screen. 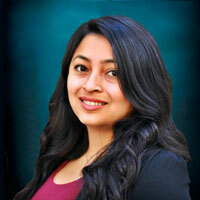 Now, it is time to set you your business profile. Enter your business’ contact information such as email address, phone number, and physical address. Click done. You will then be taken your new profile page. Notice there is a new blue button that says ‘Contact.’ When your profile visitors click this button, they’ll be able to get directions, call, or email. You’ll also notice that there is an additional line in your profile that lists your businesses address. 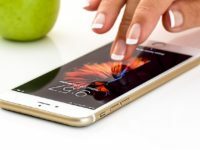 Finally, one of the best advantages that comes from switching to a business profile is having access to some basic analytics. 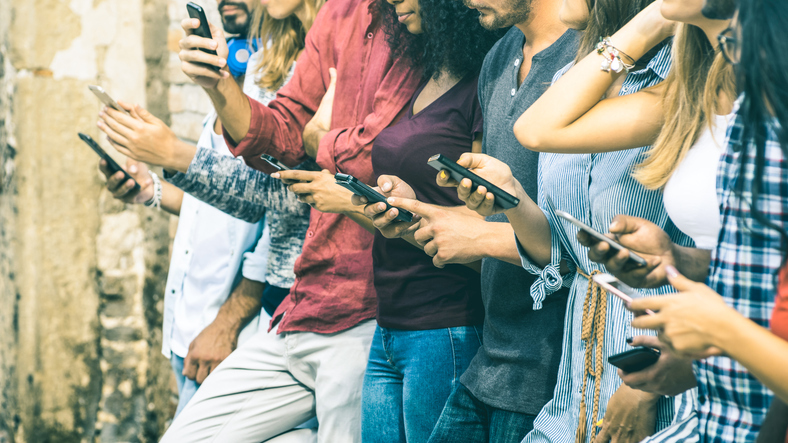 Once you switch your profile, you will be able to view basic details such as the number of impressions and engagements each of your posts receives. 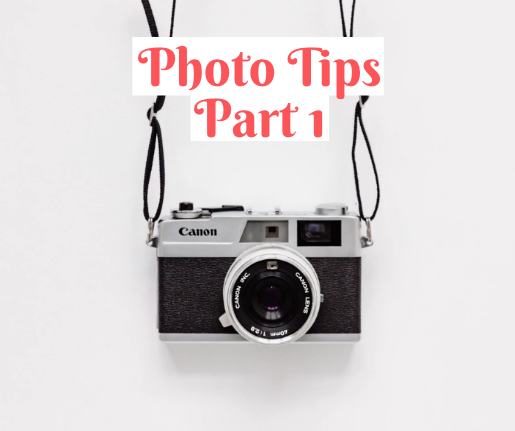 You will also get information from the past 7 days, such as which posts performed well, how many users viewed your profile, and how many users clicked over to your website. 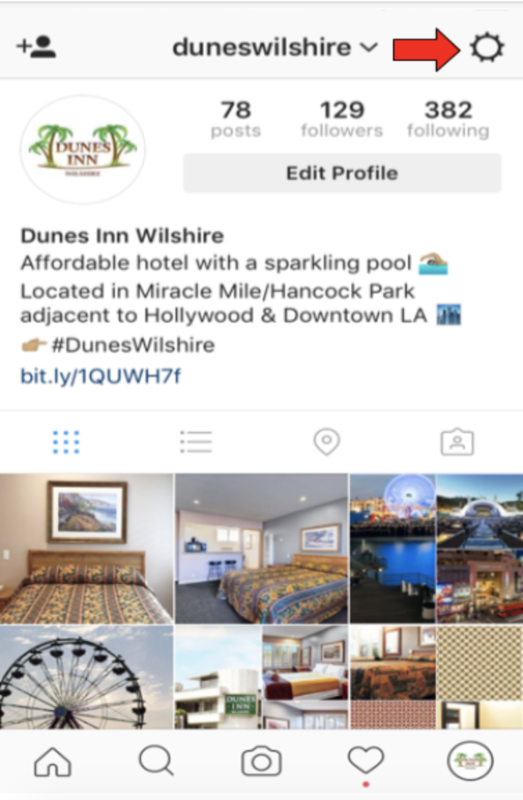 In conclusion, if your hotel has an Instagram profile (and if you don’t, create one today!) be sure to switch it to a business profile as soon as possible to take advantage of the of the analytics.